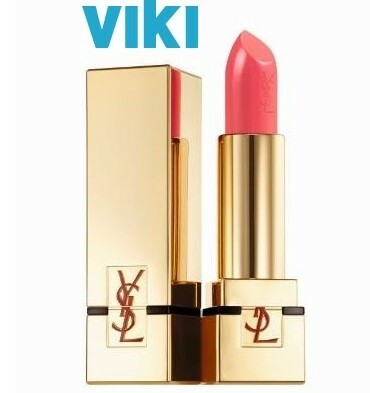 Viki Competition #1: Win Cheon Song-yi’s lipstick! HomeCompetitionViki Competition #1: Win Cheon Song-yi’s lipstick! 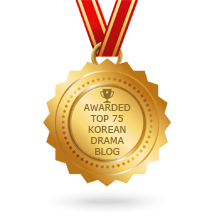 April 18, 2014 1 Comment on Viki Competition #1: Win Cheon Song-yi’s lipstick! We are aware that we talked quite a bit (too much?) about My Lover from Another Star in these past few weeks, with our first London Korean Drama Club event, the release of the OST CD at Hmart UK, and the release of the DVD through YesAsia.com… and yet, there is still much to say! So if you want the same lipstick for yourself… or for your girlfriend, wife or partner… you have the opportunity to be one of the three lucky winners to get one for FREE! Indeed, Viki are giving out one lipstick tube per week over the next three weeks. How to do? 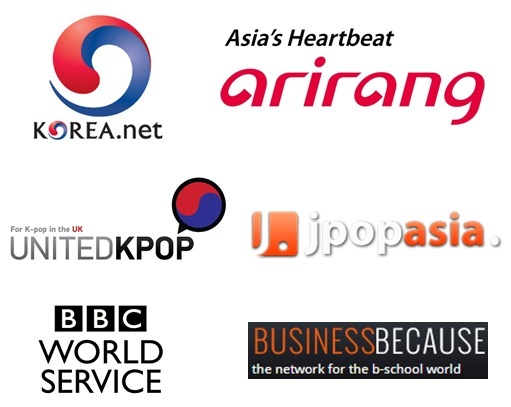 You just need to sign up for a Viki Pass or become a Qualified Contributor (QC). 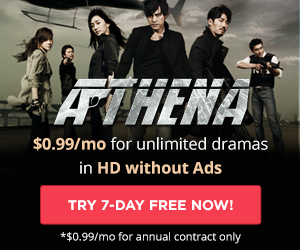 There is even a 7-day free trial with which you can watch all your favourite dramas for free, in HD and without any ad! 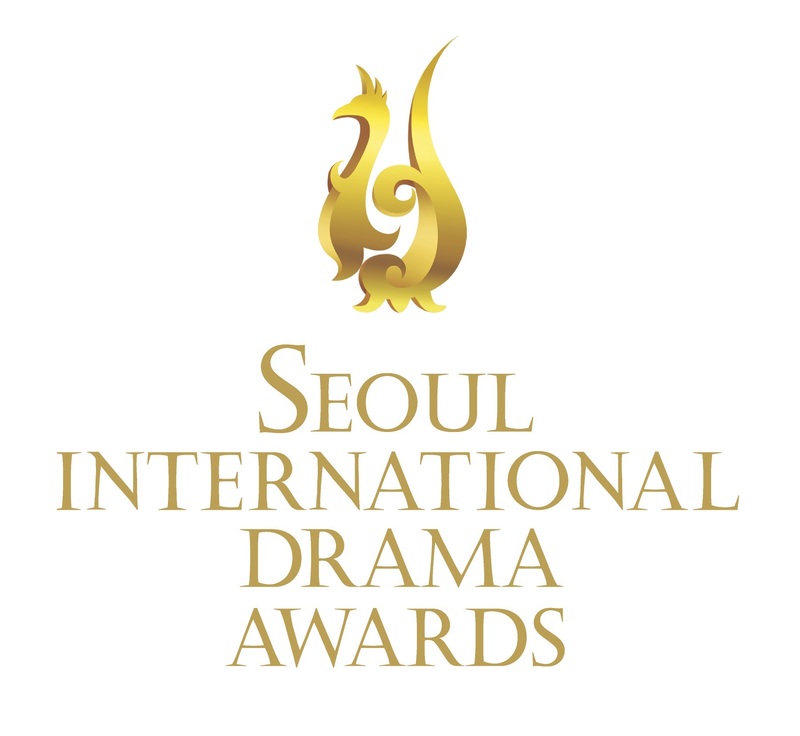 Of course, there is more: you need to answer 10 questions and submit the My Love from Another Star Trivia form.